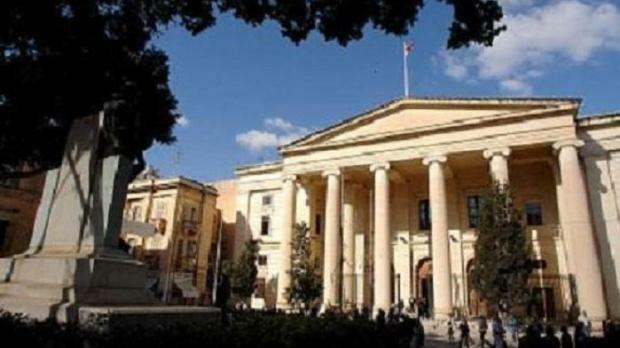 Zurrieq mayor Ignatius Farrugia, Maria Vassallo - whose husband runs the Labour Party club in Rabat - and her daughter Kimberly were each fined €2,400 today after they were found guilty of harassing columnist Daphne Caruana Galizia on March 19 during the feast of St Joseph in Rabat. They were also ordered not to approach Ms Caruana Galizia for a year or face a fine of €1,000. All three were cleared of physically assaulting her. The columnist, on the other hand, was cleared of charges of defamation of the Vassallos through her blog after Magistrate Francesco Depasquale noted that references to Ms Vassallo constituted fair comment. During her testimony in April, Ms Caruana Galizia recounted how she was forced to seek refuge in a convent to escape a baying crowd after she was harassed by the mayor of Żurrieq. She explained that she had gone to Rabat to take photos of the feast. She was walking with her husband, Peter, and friends, including Paul Stivala and Gloria Beacom. At one point she noticed Mr Farrugia following her. He then moved closer and started chanting Labour’s electoral slogan, Malta Taghna Ilkoll, and making disparaging remarks. She said he encouraged others to ridicule her and it was then that the co-defendants turned up and harassed her. She identified the Vassallos as the ones who run the Labour club in Rabat. Ms Caruana Galizia, who had written about Mr Farrugia in her blog, had said, “God forbid” that she did not write about him, considering that he posted pictures of himself dressed up as a bride on Facebook.